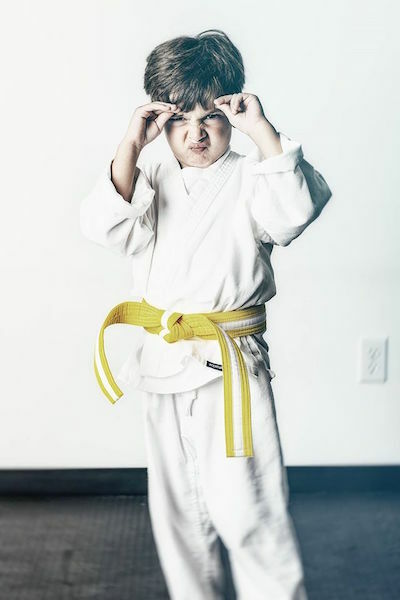 Every great martial artist had to start somewhere. For those who haven’t ever attempted krav maga, that journey usually begins with a free class at their local school. 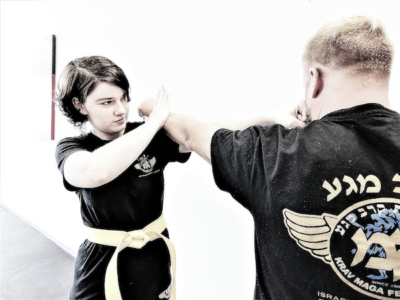 Though there’s a lot to learn with any martial art, there are some specific things you should keep in mind before you take your first class. Don’t be surprised to find a couple of bumps or bruises the day after you take your first class. The nature of martial arts is based on physical contact, so odds are you’ll take a hit or fall at some point. Embrace your bruises as a sign of active participation in class! Just because you’re fit doesn’t mean you won’t be sore the day after your class. 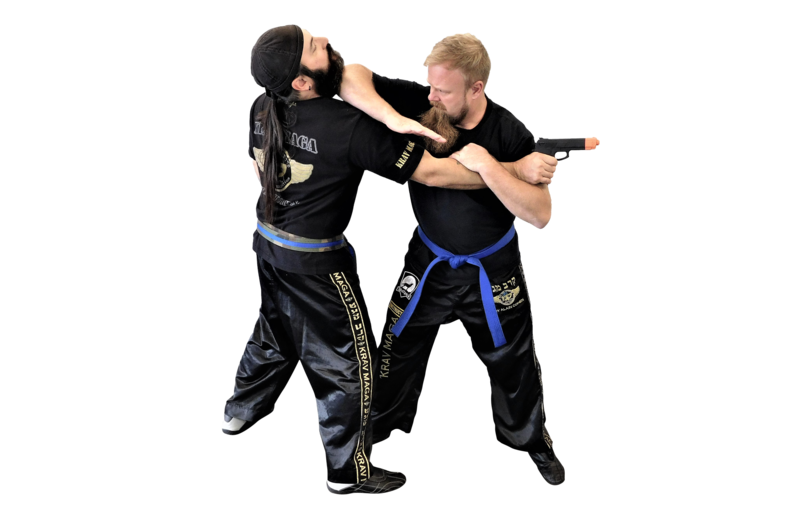 Martial arts works muscles that other fitness classes may not focus on, so expect to struggle a little bit, as well as a bit of soreness the next day. Martial arts is focused on training and self-defense, but it also has a community aspect. Don’t be surprised if people introduce themselves to you or if you work with a partner you’ve never met before. As long as you’re open to making new friends, you’ll have a great time! From the very first class you take, you’ll be doing real strikes and kicks, usually on a partner, so don’t be afraid of a little physical activity! 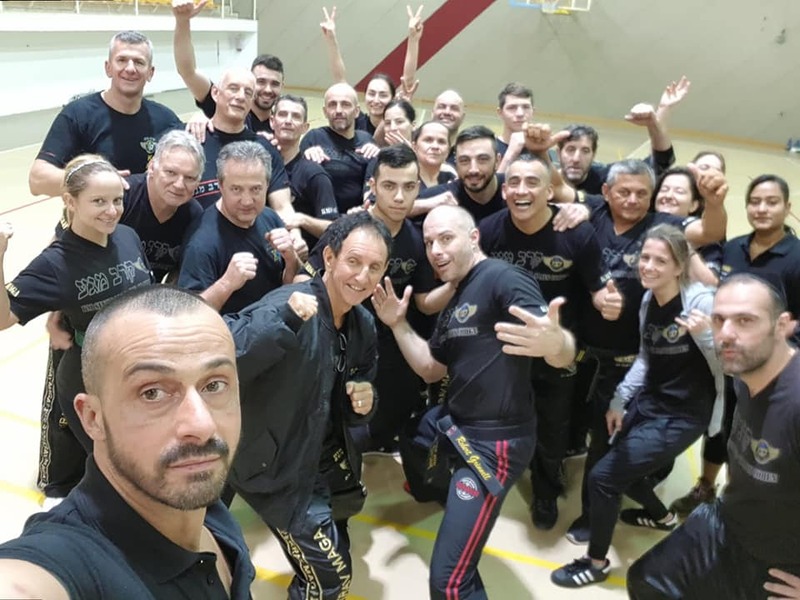 Though instructors usually step in a little more for newbies, they want to show you the real krav maga from the first time you step on the mat. Performance Krav Maga is all about teaching everyone, from beginners to experts. If you’re new to krav maga or are looking for a new school, contact us today to get your free trial. 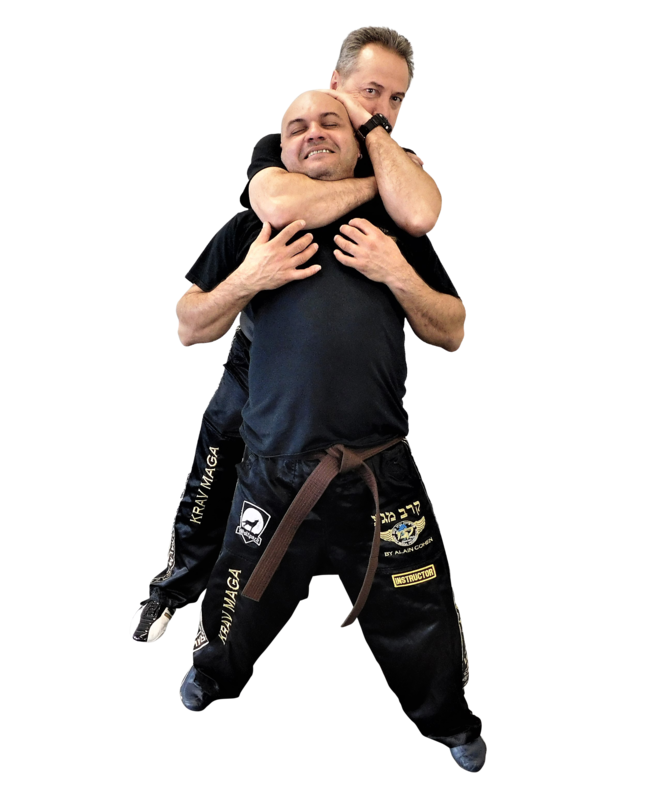 We’ll help you understand the fundamentals of krav maga, and get you started on your martial arts journey! Are You Training With the Right Instructor?